On October 5th,2015 Google starts rolling out the final version of Android 6.0 Marshmallow to supported Nexus devices – LG Nexus 5, Motorola Nexus 6, Asus Nexus 7 (2013), HTC Nexus 9 and Asus Nexus Player. 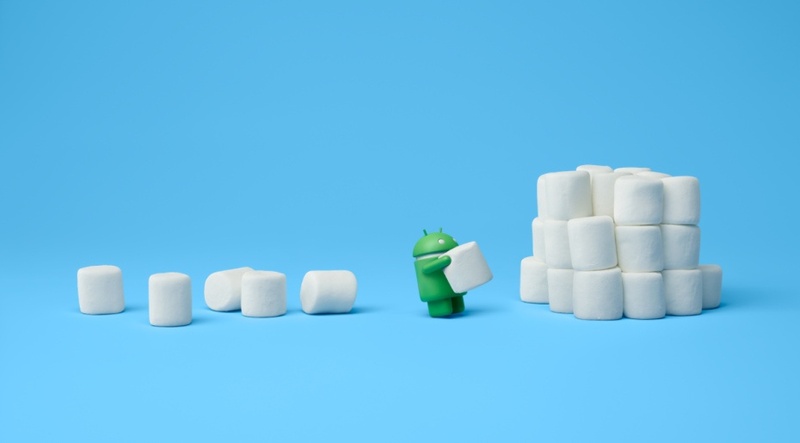 By this point we can say Marshmallow is not coming to LG Nexus 4, Asus Nexus 7 (2012) and Samsung Nexus 10. The final Marshmallow code of Android Open Source Project (AOSP) too available to download on October 5. Probably, Google will make Marshmallow roll-out time frame official during its big event tomorrow, where it will also unveil the LG Nexus 5X and Huawei Nexus 6P.